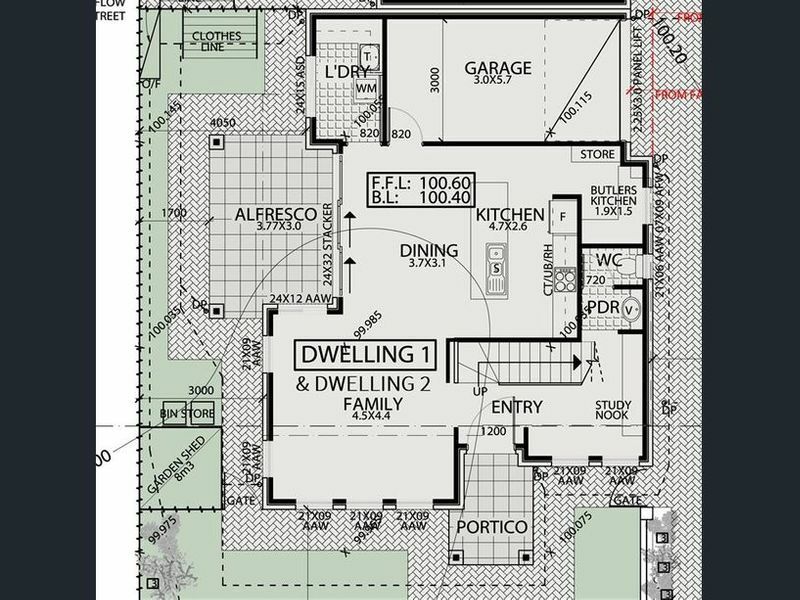 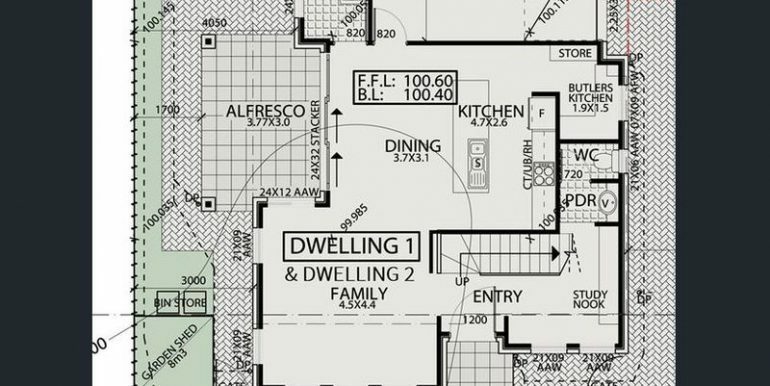 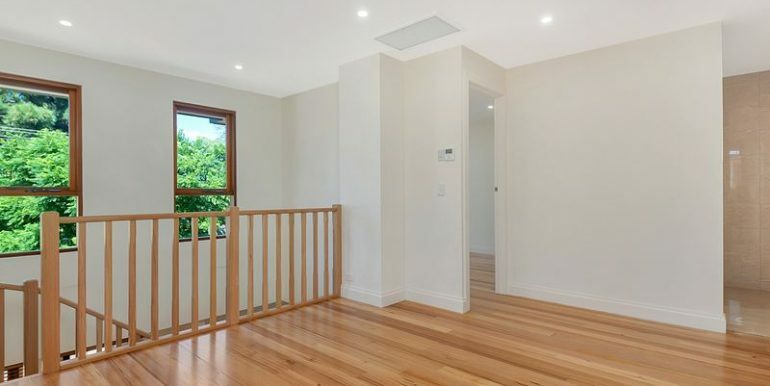 This quality home is set on 2 levels and has just been completed only months ago. 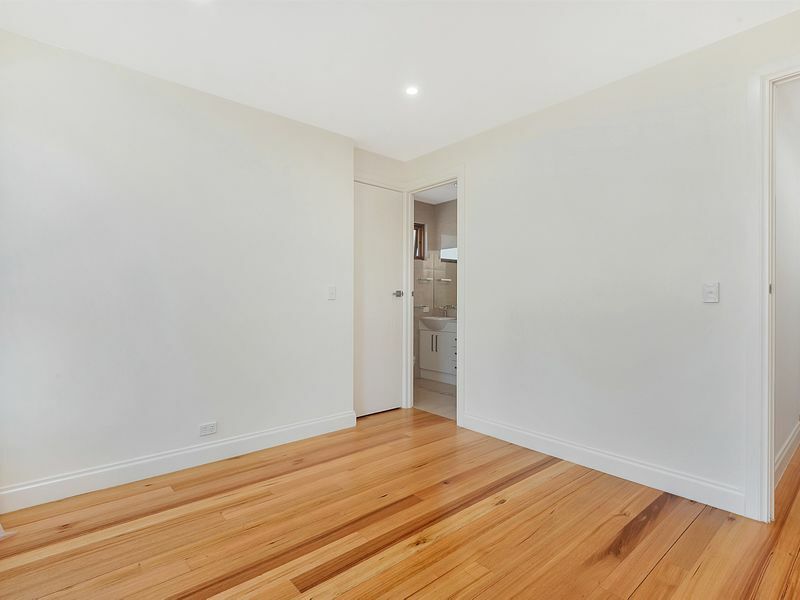 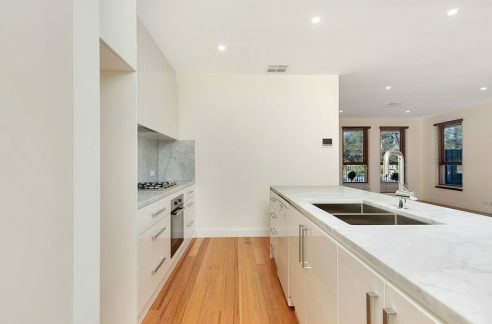 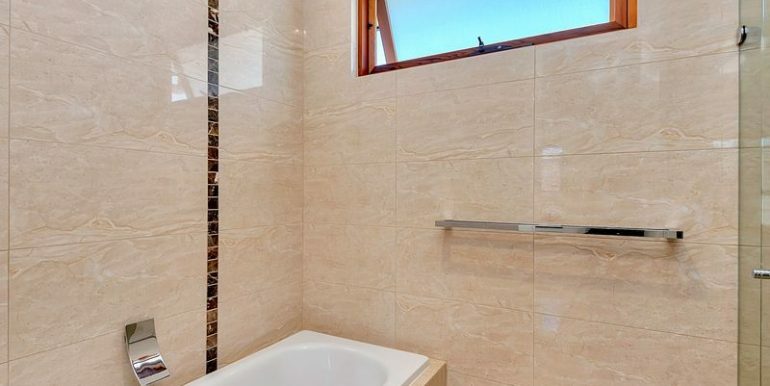 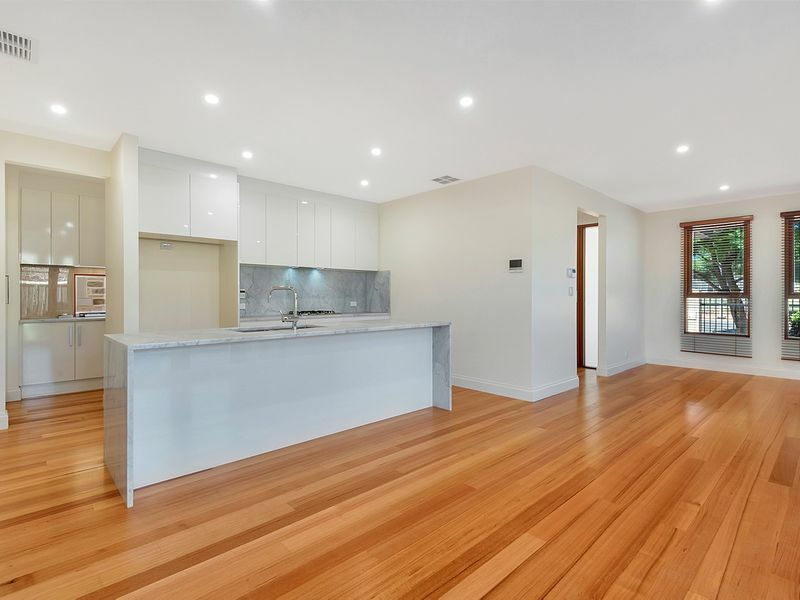 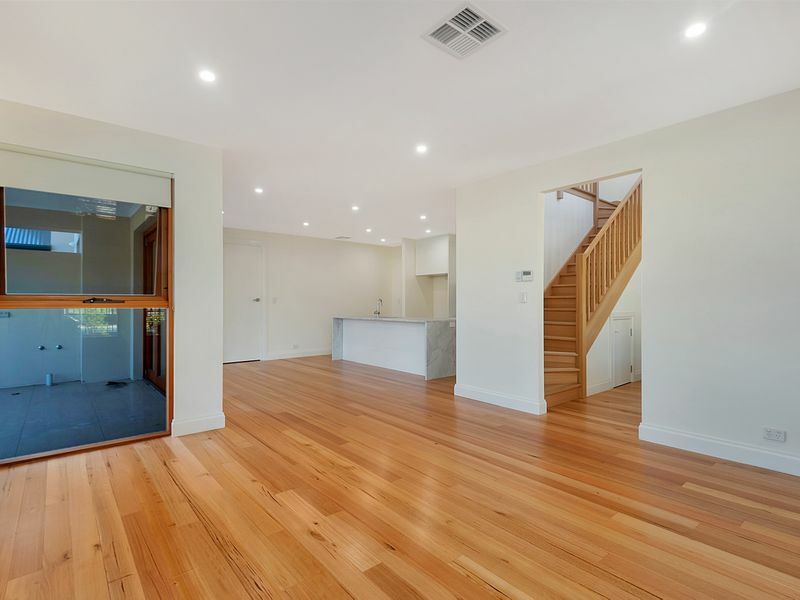 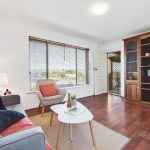 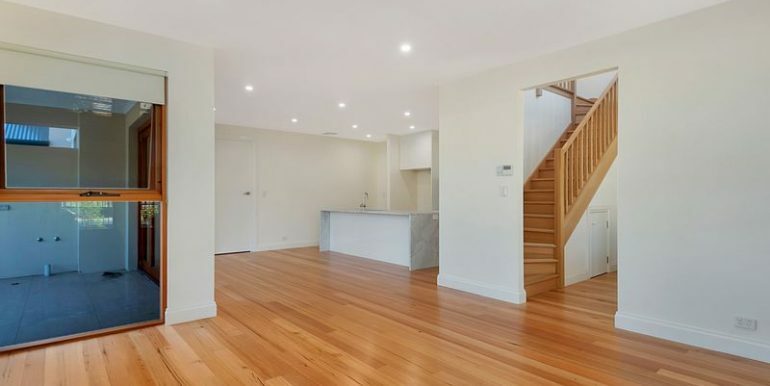 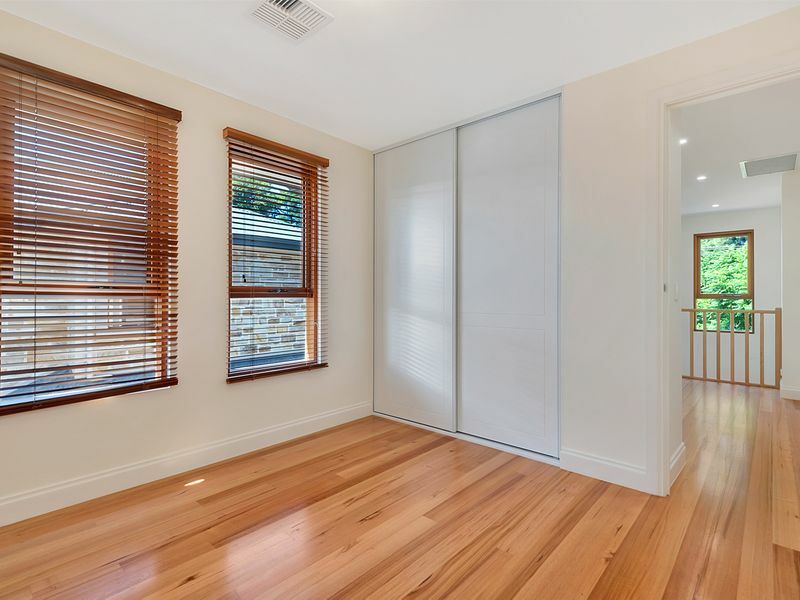 You will appreciate the beautiful finishes from the moment you walk in, from the stunning Tasmanian Oak floorboards and woodwork, to the quality kitchen and bathroom fixtures this home boasts quality workmanship throughout. 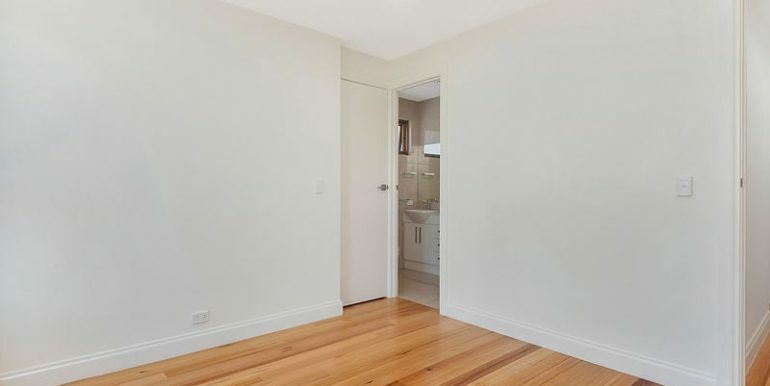 * 3 bedrooms, walk in and built in robes. 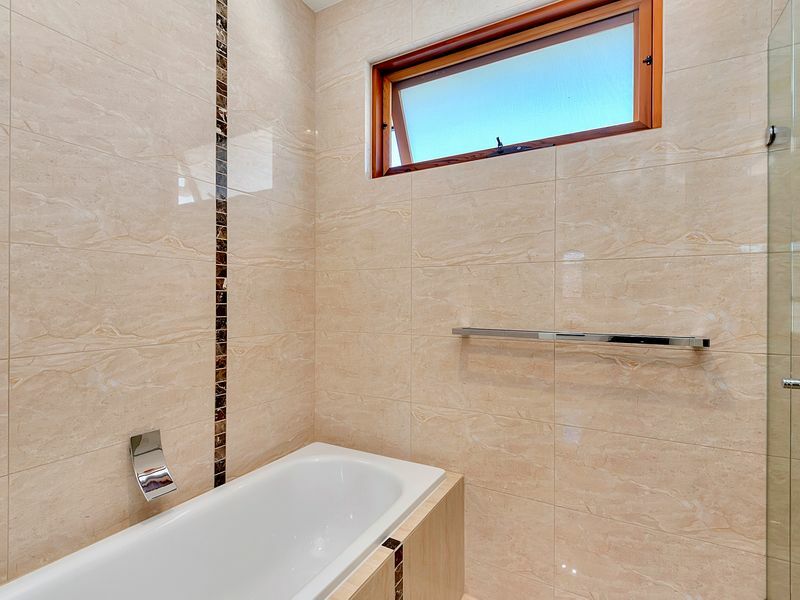 * Main bathroom, fully tiled to ceiling, double shower and full bath, w.c.
* Open plan living/dining area. 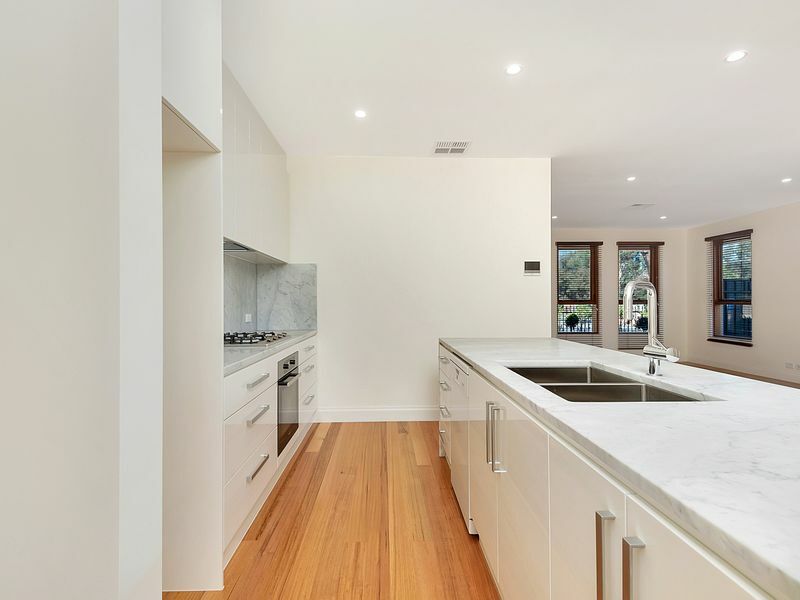 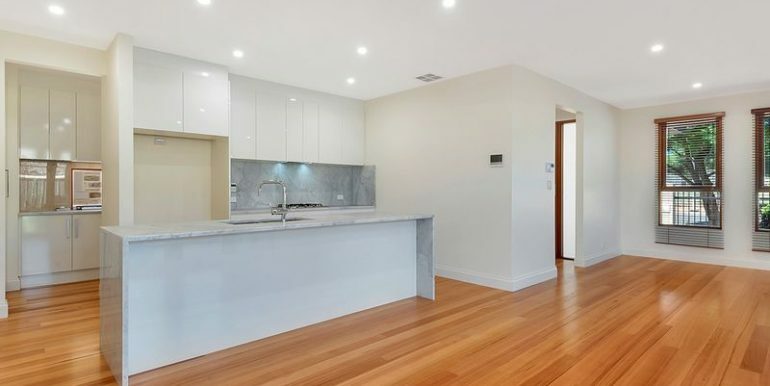 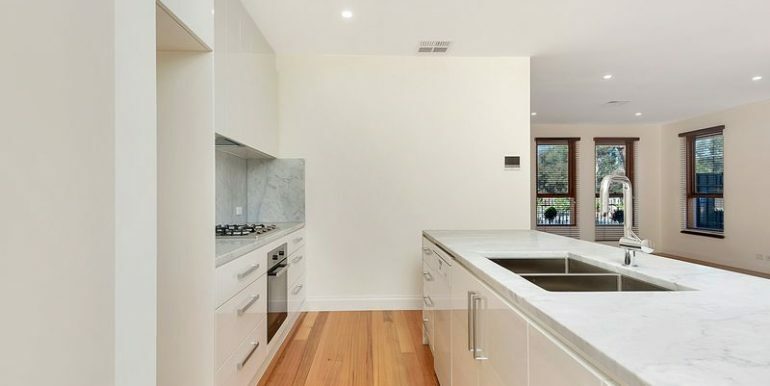 * Kitchen with lovely marble benchtop, gas cooking and dishwasher. 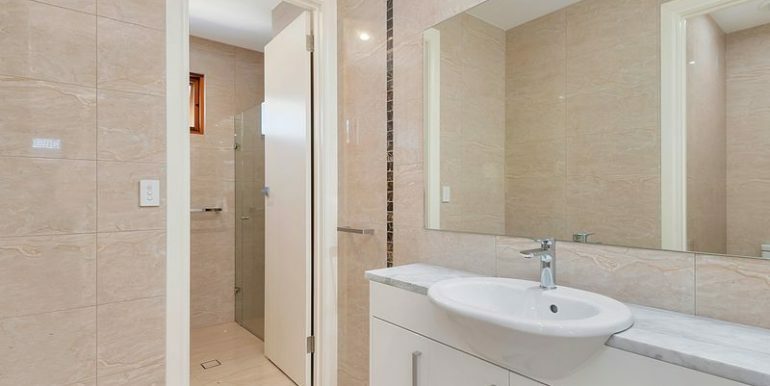 * Separate good size laundry. 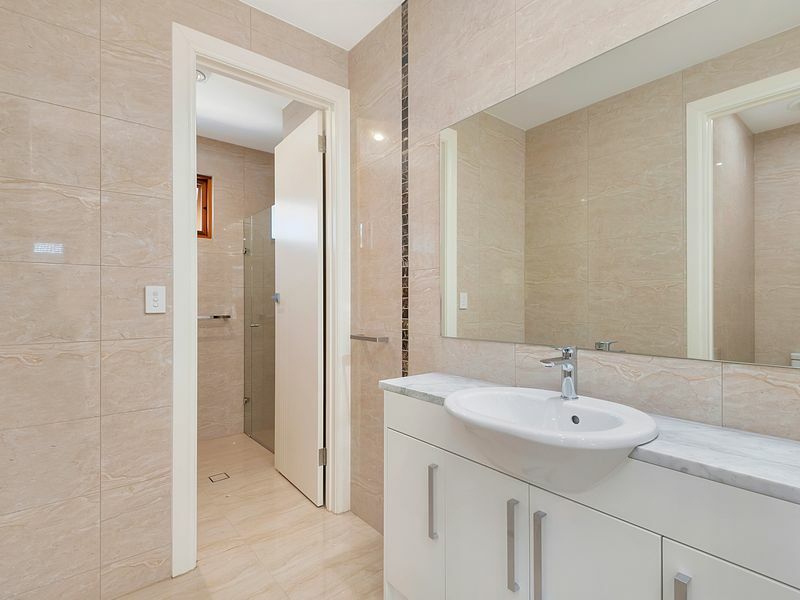 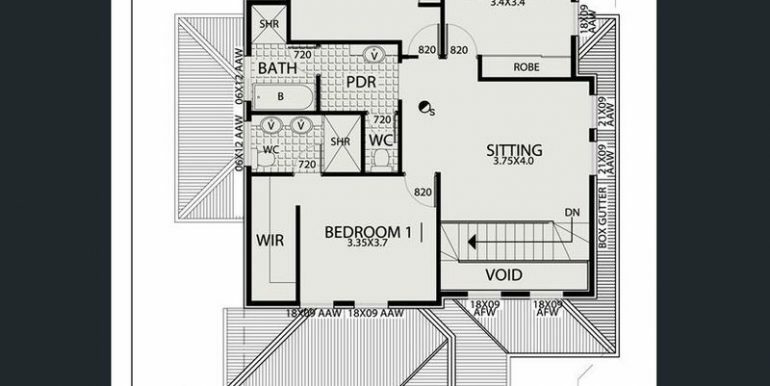 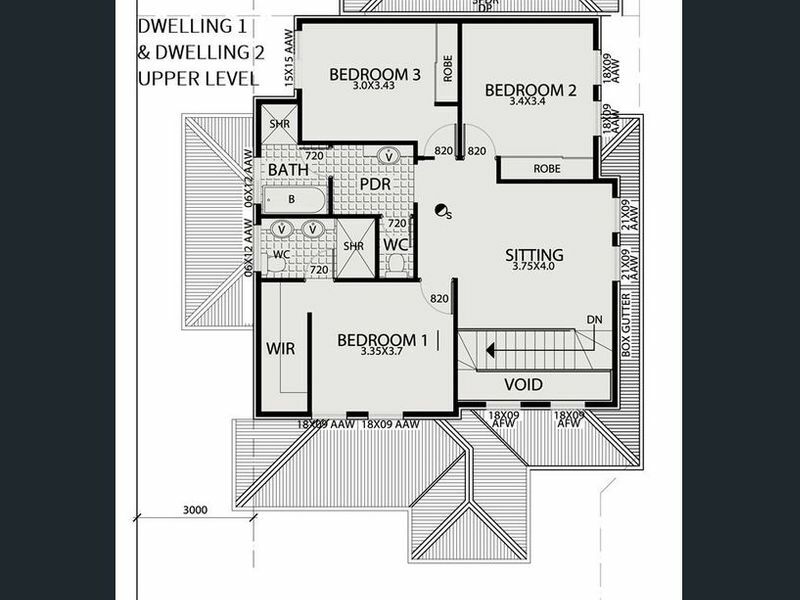 * 3rd bathroom, 3rd w.c.
* Living area opens to a private alfresco area to increase your living space. 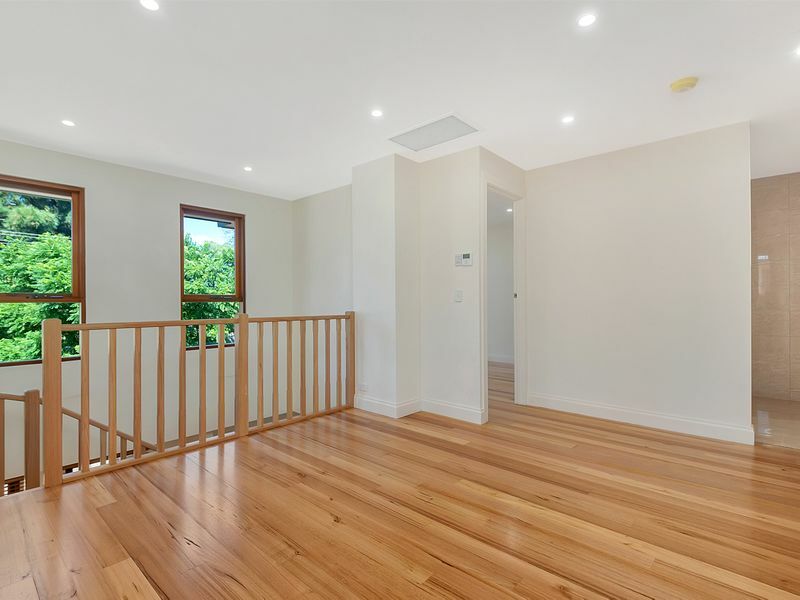 * Beautiful Tasmanian Oak floorboards throughout. 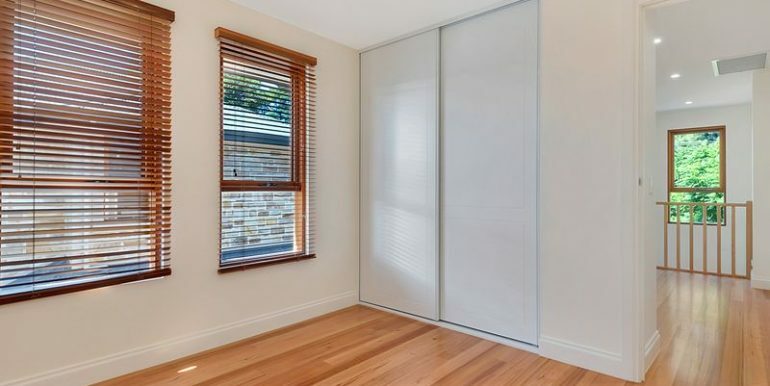 * Double glazed windows (on all windows). 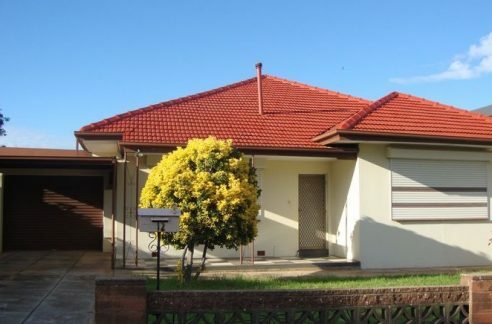 * Double insulated roof to retain your heating/cooling. 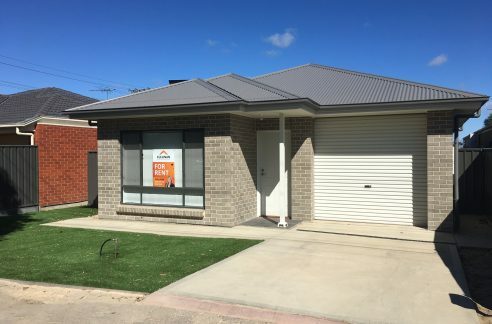 * Lock up single garage with auto roller door plus extra park at front. 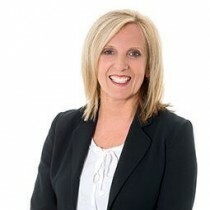 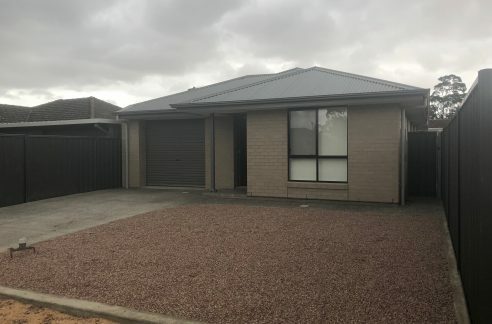 To view this property contact Jo Cullinan or Jackie Menzies on 8369 0990 or 0403 339 202 (Jo), 0447 411 950 (Jackie).